I don't know about you, but as soon as the weather begins to get warmer, I'm busy removing the Winter clothes from the wardrobe and looking at things I would like to buy in the shops for Summer. I definitely don't have the same excitement when it comes to Winter. There is no great hurry to clear out the summer clothes and stocking up on jumpers just doesn't have the same excitement. In today's post I thought I would share some clothes that I have been lusting after in the shops for Spring and Summer 2015. This year La Redoute have outdone themselves with their Spring and Summer fashion. The Mademoiselle.R pink and black cotton printed dress (£39) is perfect for Summer. 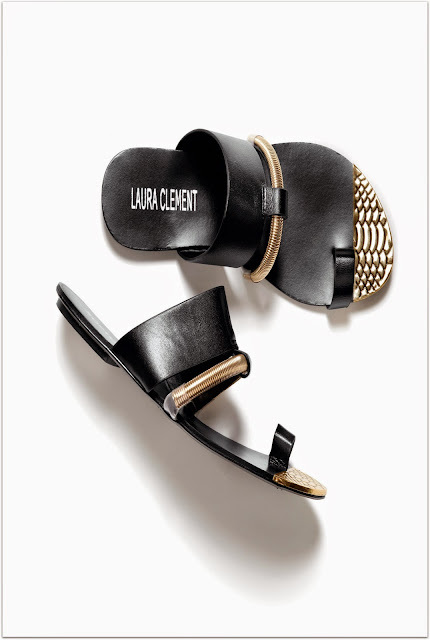 Laurent Clement sandals (£39) are beautiful and would be a great accompaniment with the dress. Normally I steer well clear of shorts and jumpsuits mainly because I can never find any that are flattering. 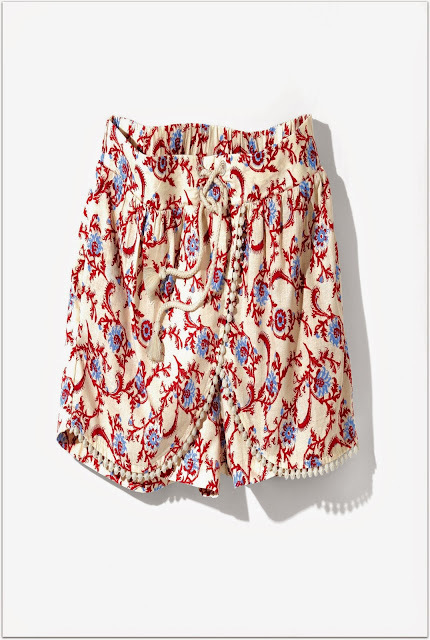 But these shorts (£29) with soft draping detail are perfect. This Liberty print jumpsuit (£69) is so beautiful and the back lace detail makes it perfect for day and evening. 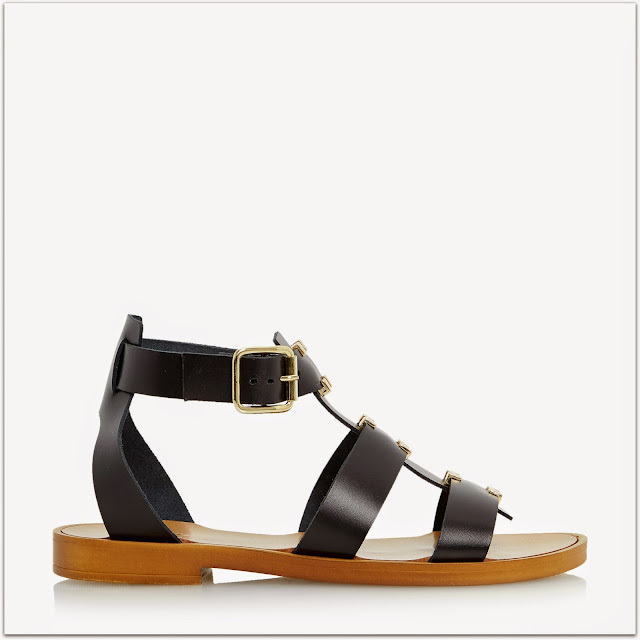 The shorts will be perfectly paired with these Lance gladiator style sandals (£59) from Dune. Or maybe you want to add a little bit of silver sparkle to your jumpsuit, Dune Jinas (£55) might be the perfect sandal. Very have a wonderful Fearne Cotton double layer dress (£69) that I am also loving. Better still it has just been reduced in the sale to (£37.95). What clothes are on your lust list for Summer? I really love that first dress, it's stunning. I love that first dress! So nice :) On my wish list is probably a pair of wedges for summer.